And I was so young — so young that it brings tears to my eyes! Caveat Emptor! This post is a rerun from December 2011. 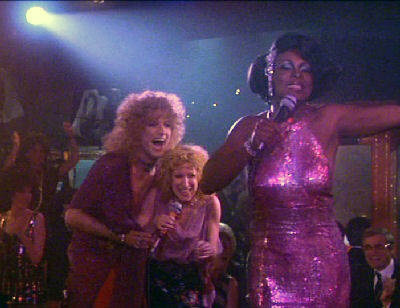 Sylvester (right) portrays a female impersonator in the 1979 film The Rose. I am really curious now. What happened that caused the Purge? I absolutely LOVED this story and thrilled that your Quest was a success! 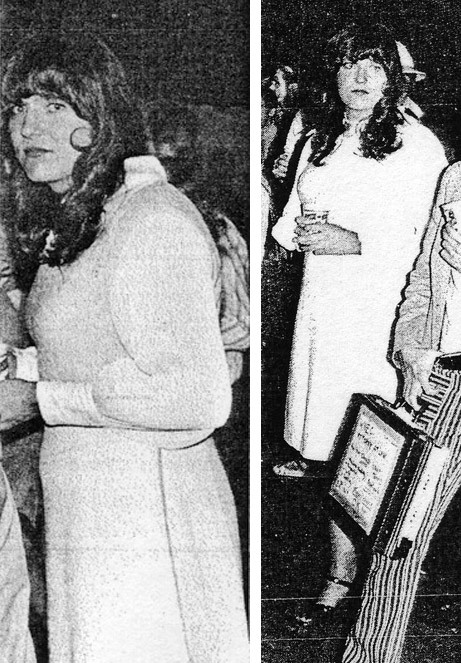 You looked darling, and you still "got it"!